While the particular details vary from state to state, each charter school is structured as an independent organization that contracts with an authorized governmental unit to provide a publicly funded educational program. 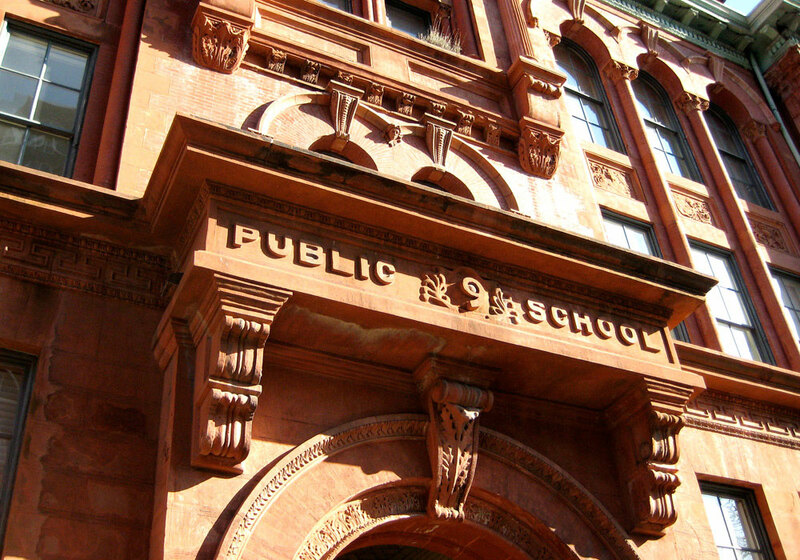 Traditional public schools are governed by elected school boards or boards appointed by elected city/state officials; charter schools, like many nonprofit organizations, are usually governed by self-appointed boards of directors. We see in these data a picture of board members who are highly educated, successful, selfless, and civic-minded and who care enough about the education of children other than their own to devote themselves to trying to make schools better. Both groups are also reasonably informed about the schools they govern. […] Finally, the same majority of both district and board members responded that they do not have school-aged children. In both sectors, board training seems to matter. Our prior research shows that district boards with members who report particular work practices (including participating in professional development) are linked to better student-achievement outcomes than would be expected given the circumstances of their districts (that is, they “beat the odds”). The current study shows that charter board members of higher-quality schools are also more likely to participate in specific kinds of training. The study found that D.C.’s charter boards are more racially, generationally, and politically diverse than the national public school board sample. Public district school boards tend to have more white members. […] Charter schools are also more balanced in age than traditional boards. D.C.’s charter school board members describe themselves as more politically liberal than the national sample of public schools. Charter boards appear to ask much less time and effort from their members than traditional boards do. Many charter boards meet every six to eight weeks, and members spend an average of six hours per month on board service. Contrast that with district board members—42 percent of whom report spending twenty-five hours or more on board business a month and just 7 percent of whom report spending fewer than seven hours per month. They typically meet at least once, and often twice, per month. It seems likely that the kinds of people who are apt to be good board members will find service on charter boards more appealing and perhaps more rewarding than service on district boards. You don’t have to run for election. You don’t have to bargain with an antagonistic union. You have much greater say about budgets and personnel. You don’t spend endless hours every week on school business. And, they speculate, this should allow charter schools to be more effective then their traditional public school rivals.